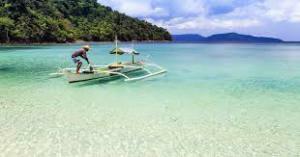 ← Palawan is world’s top Island! The publisher’s annual Best in Travel collection puts the Philippines in 8th spot on list of top 10 countries in the world to visit. 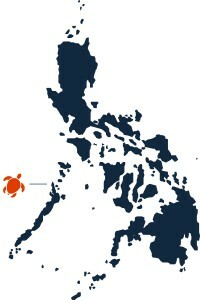 The recognition marks the first time that the Philippines was included in the “Best in Travel” guide book. Lonely Planet said that recognizing the country as a travel destination has long been overdue. “Many would say the time is well overdue for the Philippines to be recognized as the next big travel destination in Southeast Asia,” said Joe Bindloss in an article published in the Lonely Planet’s website. Bindloss said that the Philippines has “one of the world’s most beautiful coastlines, fringed by dive-tastic coral reefs, sprinkled with sunbathe-ready white sand, backed by swaying palm trees and dotted with simple resorts of nipa palm thatched huts.” He also said that Filipinos are experts at throwing parties and generally good at singing. Bindloss also highlighted the penchant of Filipinos to patronize anything that is “trending.” Other countries that rounded the top 10 list include: Singapore, Namibia, Lithuania, Nicaragua, Ireland, Republic of Congo, Serbia, St. Lucia, and Morocco. Each country is said to be chosen for three categories: topicality, unique experiences and “wow” factor. This entry was posted in Palawan, Philippines. Bookmark the permalink.